First impression is the key. When a visitor displays your page it is the first 6 seconds when he decides to stay or leave. You need to build trust, curiosity or several other positive feelings to make him stay. 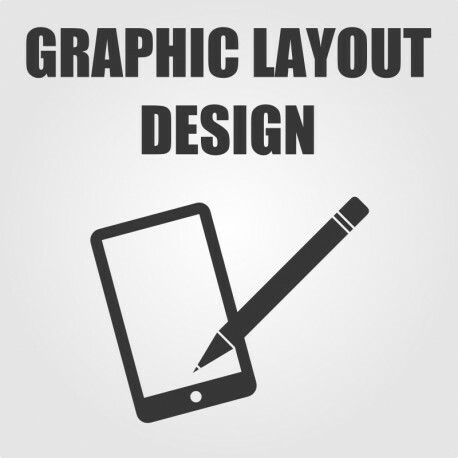 The first and the most important thing you need is a good graphic design. We design fully responsive website and store layout for all devices and resolutions range from tiny mobile screens to HD and wider displays. Your store will be user friendly, clear and functional on any device and in any modern browser. This is also very important for SEO. Websites not optimised for different media are displayed on lower positions in search results! We also offer a service of creating a custom PrestaShop template based on PSD project. Contact us for further information.